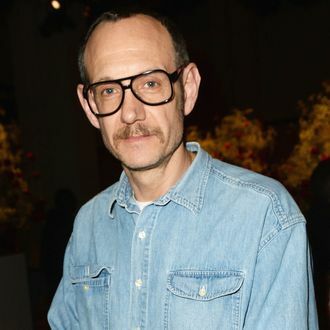 Notoriously predatory photographer Terry Richardson has been barred from working with Condé Nast International’s publications, according to the Telegraph. I am writing to you on an important matter. Condé Nast would like to no longer work with the photographer Terry Richardson. Any shoots that have been commission[ed] or any shoots that have been completed but not yet published, should be killed and substituted with other material. Please could you confirm that this policy will be actioned in your market effective immediately. Thank you for your support in this matter.